Christmas is literally around the corner so if you’re planning your Corporate Christmas Party, then it’s a good time to get in touch with Ridler DJ Hire and take advantage of our great Christmas special offer! Christmas is a great time to thank employees and partners for their hard work throughout the year while also boosting morale. 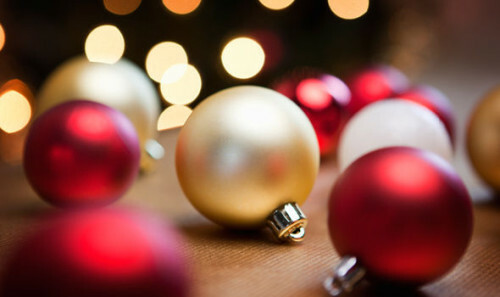 Typically a Corporate Christmas Party can be any day of the week with Corporate Events often held on a Wednesday, Thursday or Friday, not just a Saturday night. We’ve even provided Corporate DJ Entertainment for company picnics and BBQs during the day and it’s a great way to add some atmosphere and have all the music taken care of for you. There’s some dates available now for your next Christmas Party and we’d love to be a part of yours! We’ve got quality equipment and a great range of lighting and special effects to add that extra ‘wow’ to your event. From moving lights and effects lighting to smoke machines, bubble machines, confetti cannons and so much more. 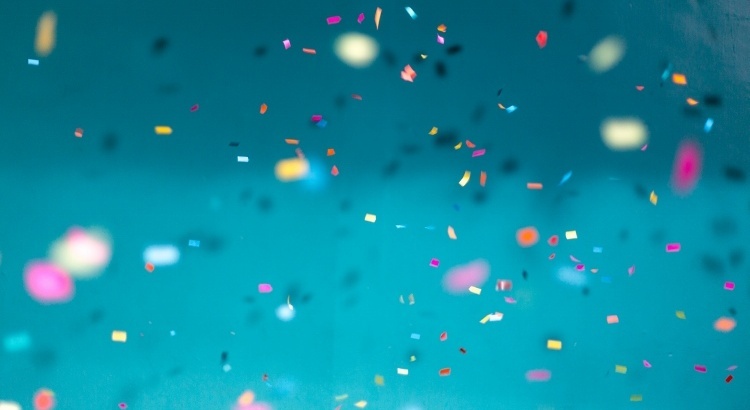 To make Winter more fun, book a DJ with us for any event between June 11 and August 30 and get the use of our Bubble Machine for your celebration FREE! A Bubble Machine is a great effect that looks cool and keeps with kids and adults entertained – just watch them trying to catch one or pop one…! So book a DJ with The Ridler Mobile DJ for your special function or occasion and get the use of our Bubble Machine…absolutely free! Facebook Special Offer – Save $50! When it comes to hosting a party or putting on a Wedding the costs can creep up. The Ridler Mobile DJ is all about making sure your event or celebration is a success so we’re helping out where we can…with the price of a DJ! 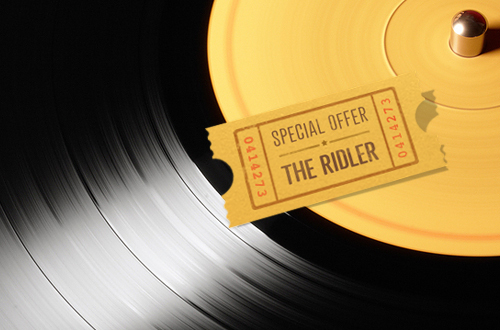 From now till July 15 2014, The Ridler Mobile DJ has a special offer available on our Facebook page! 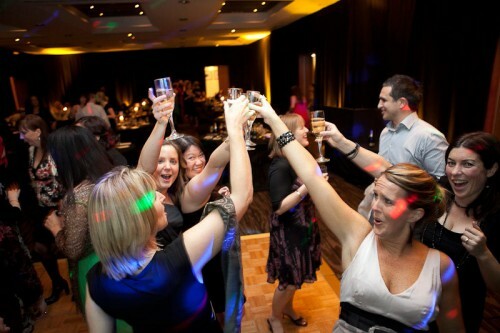 Simply ‘like’ us on Facebook to grab our Special Offer and save $50 off your hire with us between now and 15 July 2014. A saving of $50! We think that’s not a bad saving and a saving you can use on other things like decorations, presents, food or drinks! This special offer can be used for any private function including Birthdays, Engagements, Weddings or other celebration as long as you book and have your event on any date before July 15 2014! Check out our Facebook page for all the details HERE! Terms & Conditions: Expires July 15 2014. Valid for any private function (e.g, Birthday, Wedding, Engagement, Party) and must be redeemed for your event date prior to July 15th. Subject to availability. Discount is off the quoted price. Enter promo code on online enquiry form on our website. WINTER SPECIAL: We’re almost through that Winter halfway point and on the upward slide to beautiful golden sunshine with BBQs, beaches, ice cream and good times. However, with a couple of months of the colder weather still to go we thought it was time we helped make it a little easier when you’re looking for a professional mobile DJ for your Wedding, Birthday, Corporate Event or celebration. Make a booking for a date in July, August, September or October 2013 and save 10%*! So enquire today and get a professional DJ service that’s reliable, easy to work with and all about making sure your event, no matter what it is, the best it can be. *subject to availability. 10% discount will be applied in initial quote following a booking enquiry via contact form or phone. Available from 25 July-31 October 2013. Book a DJ for your function and take advantage of our special offer, available for this August & September only! If you book a DJ for your function on any available date* in August or September 2012 then you’ll also receive a smoke machine and/or bubble machine FREE! Antari is the leading brand for special effects in the industry and our bubble and smoke machines are of the highest quality. They are a great addition to any event and will really add to your function and keep your guests entertained for hours…plus smoke from the smoke machine makes the lights look fantastic! So get a quote now and find out more about how we can make your next function/celebration a total success! It may be Dry July but that’s no reason for you not to party! This month we have a special offer and it’s available this month only! Book a DJ with The Ridler Mobile DJ for any date in July 2012 for a private function and save $50 off the quoted price! 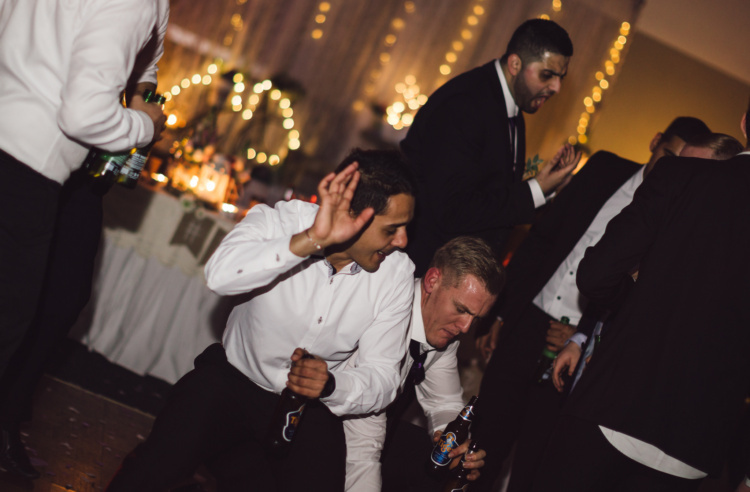 You get a professional mobile DJ with the standard lighting and sound equipment for any duration of time and whatever your quoted price is….you’ll save $50! $50 is off the quoted price for any private function only (excludes events and corporate functions) and is for any available date in July. This offer is subject to availability. One voucher per person. For the last couple of months we’ve had a brand new Panasonic 50″ HD Plasma TV up for grabs on our Facebook page. We’re pleased to announce the winner of that competition is Evette Du Plessis! Winning was super easy! All you had to do was ‘like’ us on Facebook and fill out the entry form with your details! Thanks to all those that entered and keep an eye out for our next competition – coming soon! To stay up to date with photos, news, events and other cool stuff make sure you give us a ‘like’ on our Facebook page HERE. For one little like you could WIN BIG. We’re celebrating our new look website and Facebook page by giving away a brand new Panasonic 50” Plasma HD TV! This is an awesome TV, with Freeview built-in, let’s you enjoy the best of plasma technology, with deep blacks, realistic vibrant colours and outstanding 600Hz motion response in stunning HD! Visit our Facebook page and be in to WIN! All you need to do is simply ‘like’ us on Facebook, enter your details and you’re in the draw!